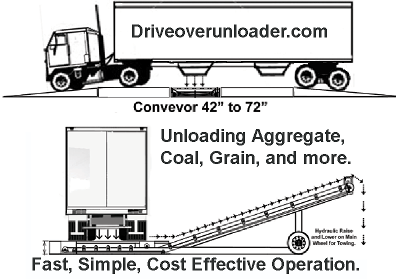 Drive Over and Unload. Canvas Covers button out the weather - Less Waste = More Profit. Canvas Covers block out the weather completely. 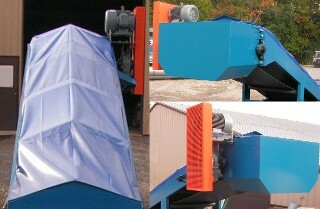 Canvas Covers offer superior protection and ease of access for your material and conveyors. With simple access, we offer complete coverage for your valuable frac sand and/or ceramics. At about 1/3 less than traditional galvanized covers, canvas covers offer superior protection with less expense.